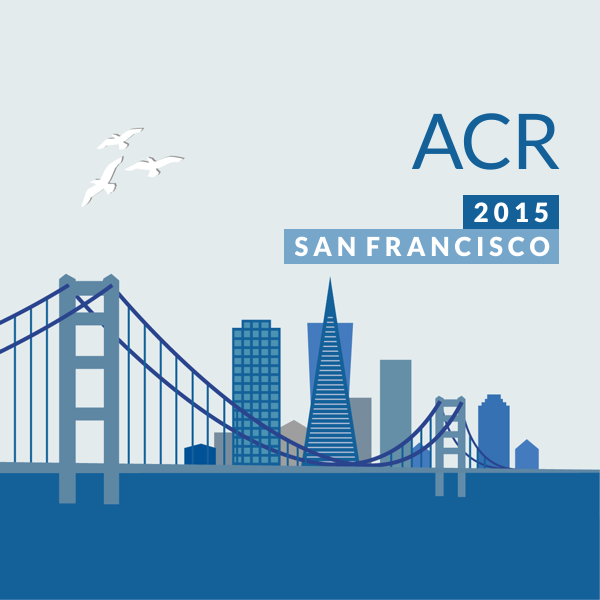 What Did You Learn at ACR 2015? Can We Differentiate Childhood CNS Vasculitis from Inflammatory Brain Diseases? In this Millennium Should Low Socioeconomic Status Kill You? Baby Blues: How Can we Help our RA Patients Conceive?